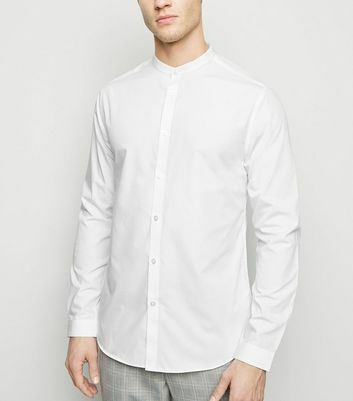 The grandad shirt is a versatile garment and look's great, whatever the season. 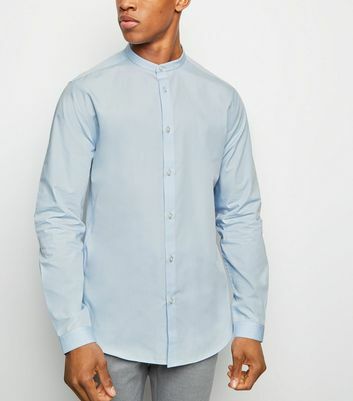 Choose between short or long sleeved Oxford and regular fits from New Look today, available in an array of colours and styles including checked and floral print. Team with black jeans for a grungy yet work friendly look or pop on a leather biker jacket for an effortless rocker look.